The culmination of 3 years’ hard work: our first class of graduating students! To get straight to the heart of the matter, just 10 more weeks until we can celebrate our first graduation ceremony. A very special moment for us. A culmination of much hard work and dedication by all concerned. After a long haul getting everything in place, we were able to open our and welcome our first students in September 2013. Now, almost three years later, these students will soon be graduating. A milestone for both the students and the academy. But before that happens there is still much work to be done. 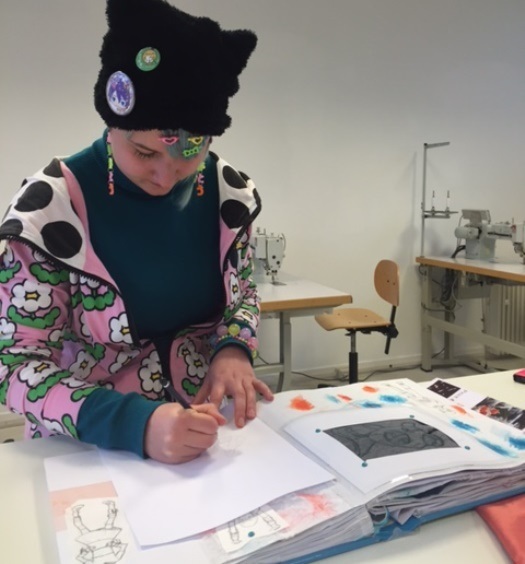 The graduates in Fashion Design with Textiles are currently working hard on their final collection. You can feel the pressure rising by the week. Not really necessary of course, since all students are well on track, but still the desire and commitment is high. 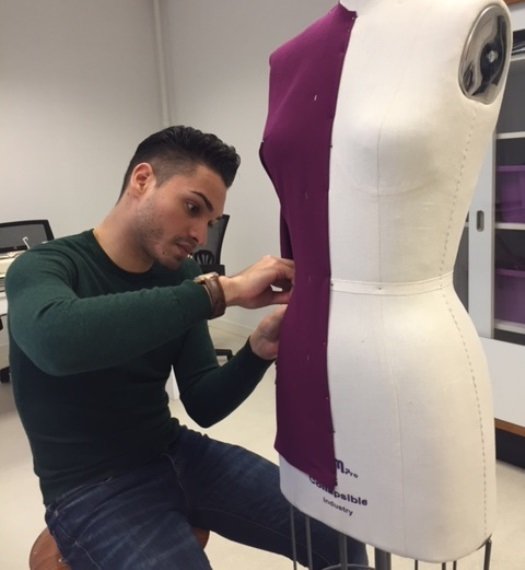 The graduates in Fashion Business still have a hefty chunk of their Final Major Project to do. Despite the intense hard work you can feel the solidarity among the students. This is a group of students for us, our very first students, and of course we will celebrate this in June. In addition to the graduation ceremony and fashion show these students will also receive a fantastic farewell party. What could be better? We have lots to celebrate! More about this later.